Thick, natural-looking brows are one of the most coveted attributes these days. They frame your face, look youthful, and put you in a category with the likes of Cara Delevingne, Lily Collins, and Lucy Hale. That being said, it's obvious not everyone is as well-endowed as those aforementioned celebrities when it comes to their eyebrows. In fact, some of us have been penciling, powdering, and gelling our sparse brow hairs for as long as we can remember. 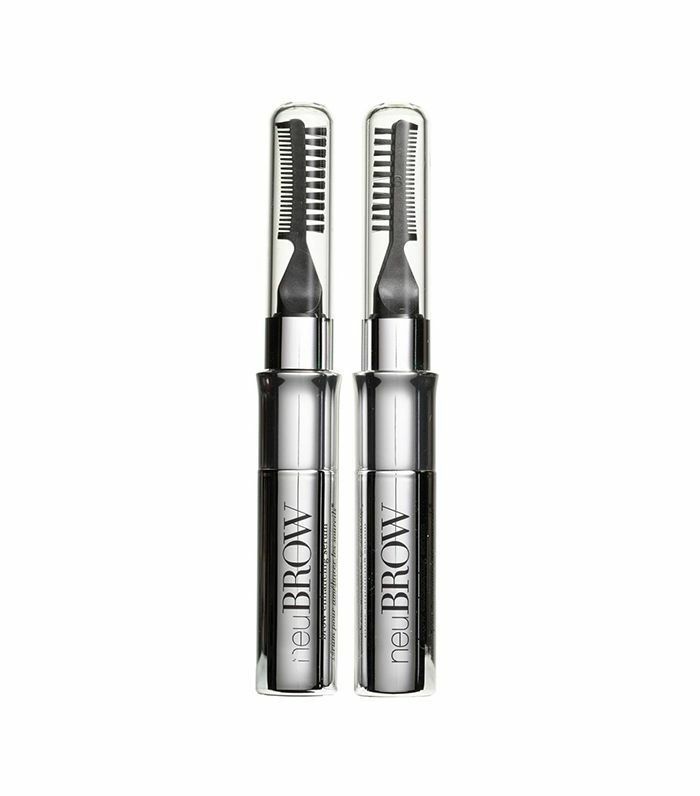 The thing is you no longer need a doctor’s appointment and prescription to score a tube of lash- or brow-growing serum. Below, we round up seven editor-recommended formulas that nourish weak hair follicles with amino acids and peptides while conditioning new growth with natural oils and vitamins (as well as one more permanent option, if you dare). 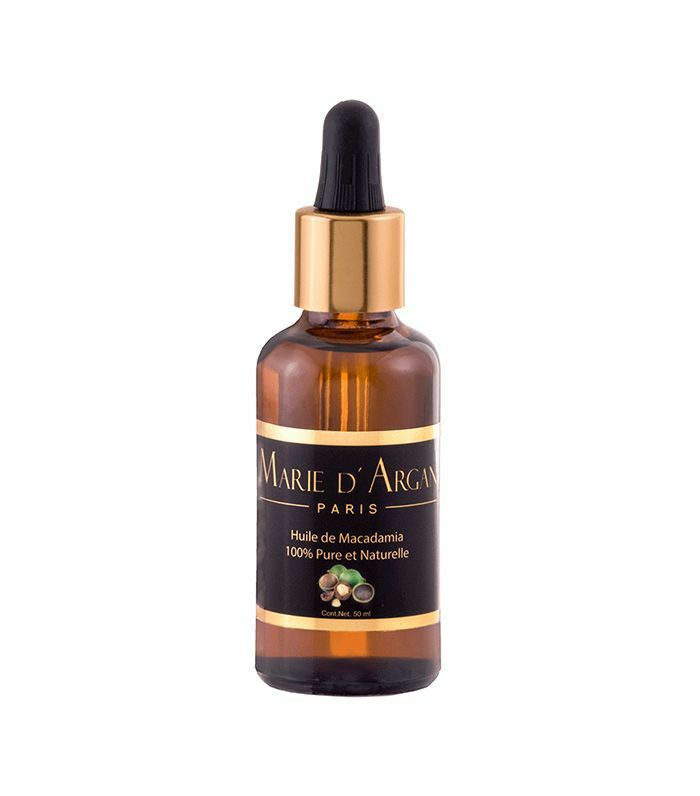 This botanical-based formula stimulates growth and restores existing hair follicles from the root of your brow hair. Our editorial director, Faith Xue, says of the serum, "I never stuck it out with any of them besides Talika's—the applicator has a doe foot tip, which I liked better than the super-skinny brushes." 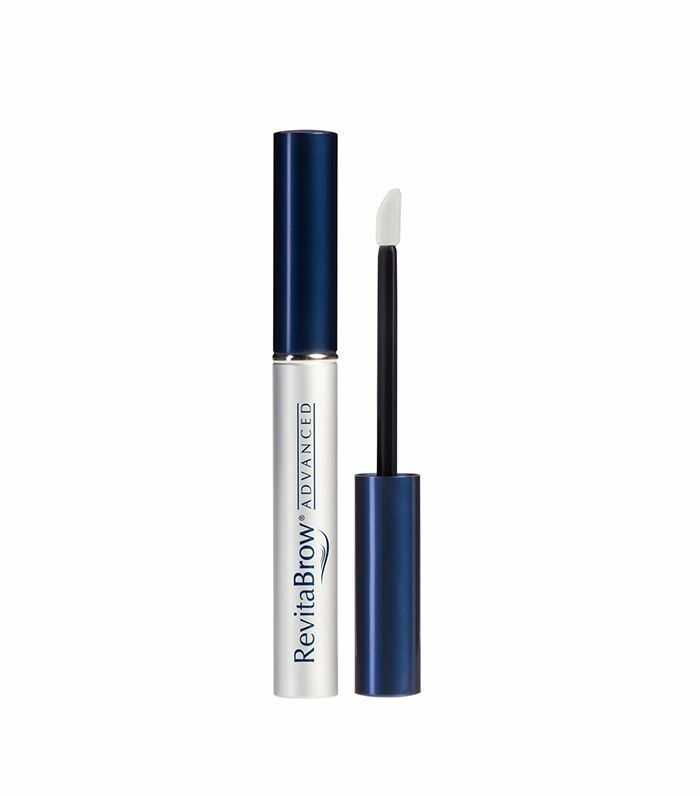 Using a proprietary blend of peptides, botanical extracts, and nutritive vitamins this serum saturates your eyebrows with moisture to protect against brittleness and breakage. Plus, it also uses a doe-foot applicator to keep application easy, quick, and as precise as you need it to be. Enriched with a potent protein complex that promotes strength, suppleness, and shine as well as peptides, amino acids, and keratin protein, Neubrow's serum treats your eyebrows with as much nourishing, hydrating, and protecting care as you'd treat the hair on your head with. 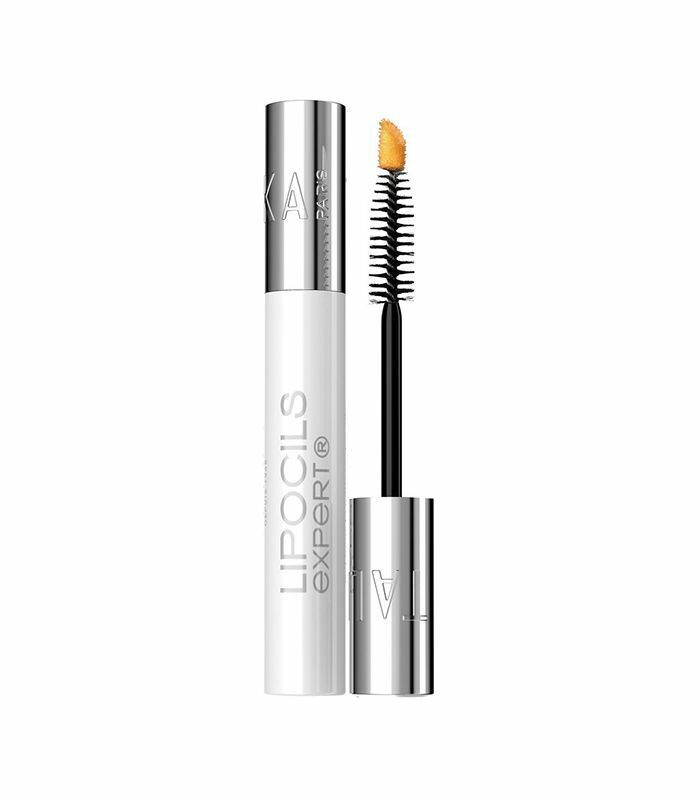 "I use it on my brows, lashes, and hair—I swear it helps with growth," says our wellness editor, Victoria Hoff. This particular organic emollient is rich in antioxidants that support healthy skin membranes, heals sensitive skin, and helps retain moisture. As such, it works to condition and strengthen hair as well. 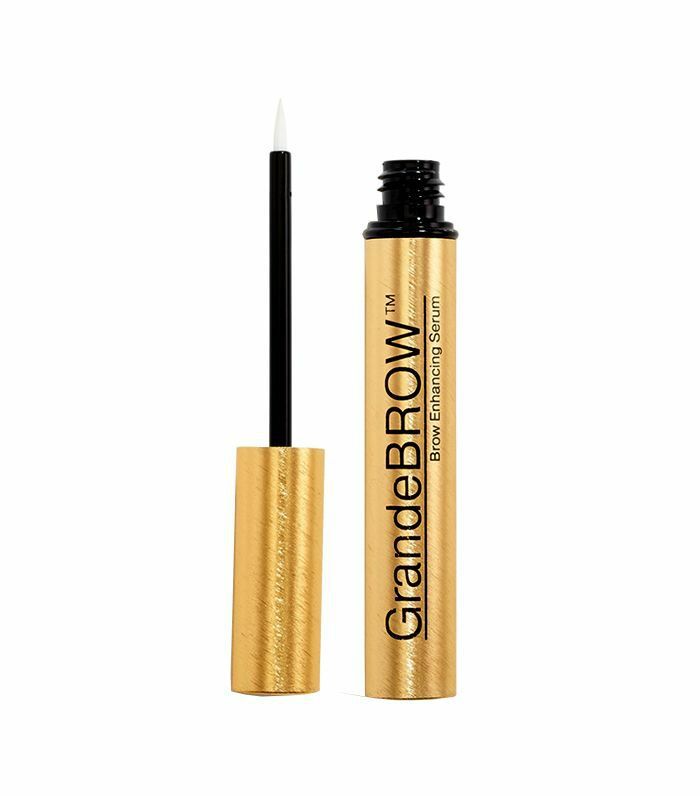 Ideal for those with sparse or thinning brows, this golden tube is filled with vegan ingredients including hyaluronic acid, amino acids, and antioxidant-rich compounds (derived from ginseng root, chamomile flowers, and bearberry leaves) to actually strengthen the brow follicle in six to eight weeks. If you're searching for a more permanent option (with a bit more pain involved but without the wait time of a serum), consider microblading. It's a form of cosmetic tattooing where a certified specialist uses a manual tool with a tiny, wispy blade to deposit pigment under the skin (if done right, they'll mimic the look of individual hairs). Xue had the treatment done a few months ago (you can watch it all on video). She describes the experience like this: "In just under an hour, I went from having zero brows to having soft, natural-looking arches." Next up: Six Byrdie editors share their eyebrow evolutions in photos.